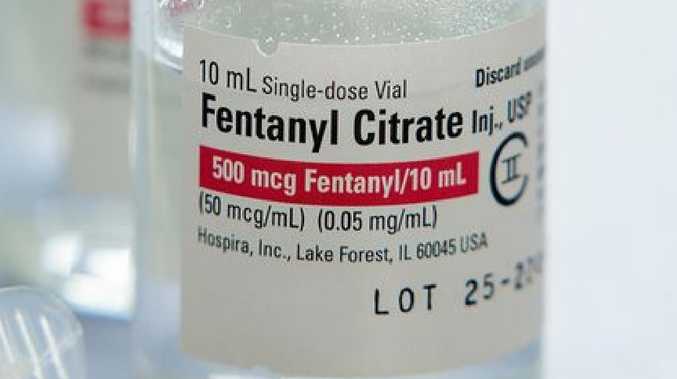 Fentanyl citrate is a pharmaceutical-grade opioid used to treat post-surgical or chronic pain. AUSTRALIA needs to be vigilant in ensuring fentanyl-laced cocaine does not become the country's newest drug scourge, as the deadly drug combination sweeps across America, claiming young lives. Penington Institute chief John Ryan told News Corp fentanyl-laced cocaine was not yet an issue in Australia but had recently emerged as a massive problem in America. It was perhaps just good fortune the killer combo did not appear to be circulating in Australia as yet, Mr Ryan said. 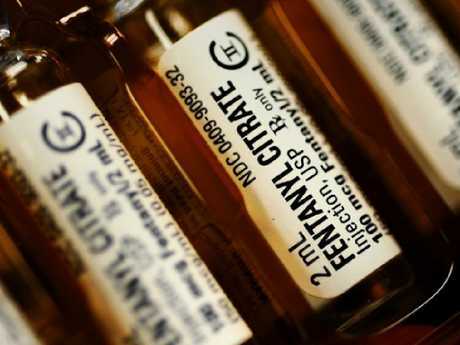 In the United States fentanyl - a synthetic opiod 100 times more potent than morphine - was also being mixed with heroin to sometimes deadly effect, he said. "I have fears around the importation of (illicit) fentanyl because it's so strong it's easy to overdose," Mr Ryan said. "Drug trafficking syndicates, trafficking routes and networks are global … it's certainly not impossible that those networks which are importing fentanyl into America will target Australia." If cocaine-laced fentanyl did hit Australian shores, the results would be "catastrophic", Mr Ryan said. "We should remain vigilant of what is occurring in the United States. If drugs such as cocaine are laced with fentanyl it could lead to deaths right across the country," he said. The Australian Federal Police told News Corp seizures of illicit "fentanyl-type substances" had been low to date across the country with less than 40 detections in mail articles examined over the past five years. However, prescription fentanyl use has increased steadily in Australia over recent years, resulting in a number of overdose deaths. Australia's 2018 Overdose Report shows opioids have been implicated in the majority of accidental drug-related deaths, with the rate of accidental deaths involving fentanyl, pethidine or tramadol skyrocketing from 94 between 2002 and 2006, to 997 from 2012 to 2016, with most deaths occurring in New South Wales, Victoria, Queensland and Western Australia. The US Drug Enforcement Administration (DEA) said it took as little as two milligrams of fentanyl to kill. Earlier this month three people died over one weekend in Pacific Beach and Ocean Beach, San Diego, after taking fentanyl-laced cocaine. The deaths were in addition to the 81 reported fatal fentanyl-related overdoses in 2017 in San Diego, which was double the number of reported deaths in 2016, causing the county's chief medical examiner Dr Glenn Wagner to issue an urgent warning about the "new, deeply concerning trend" of adding fentanyl to other drugs such as cocaine. San Diego District Attorney Summer Stephan said the dangerous trend of drug dealers and cartels cutting various drugs with fentanyl was "a recipe for death". Newly released public health data for Massachusetts shows cocaine and fentanyl were present in nearly half of the 351 fatal overdoses reported in that American state in the last three months of 2017. The DEA has said it believes adding fentanyl to cocaine is usually for the purpose of "speedballing" by users, which combines the rush of a stimulant with a drug that depresses the nervous system. 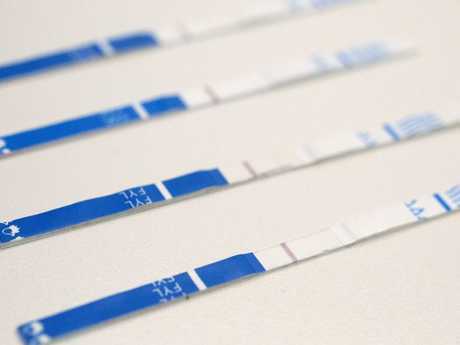 Others argue the presence of fentanyl in cocaine is likely to be accidental and a result of cross-contamination while packaging, rather than intentional. However, a growing number of experts maintain cartel leaders are intentionally using the combination to expand their markets of people addicted to opioids, as fentanyl is such a highly addictive drug.